We are the Manufacturer and Exporter of Square Tile Mould. 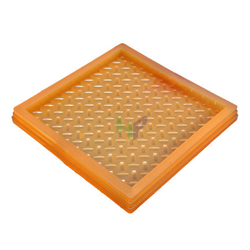 We are offering Square PVC Tile Mould to our clients. 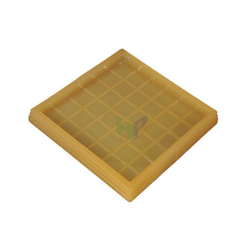 We are offering Small Square Tile Mould to our clients. We are offering Big Square Tile Mould to our clients. 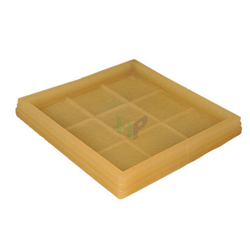 We are offering PVC Square Tile Mould to our clients. 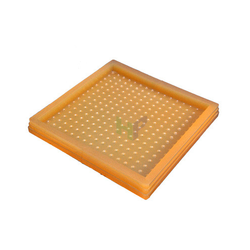 We are offering Anti Skid Tile Mould to our clients. 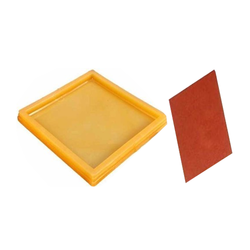 We are offering Plain Square Tile Mould to our clients. 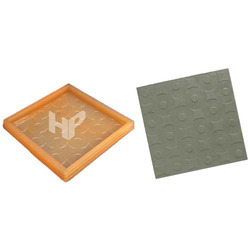 We are offering Square Floor Tile Mould to our clients. 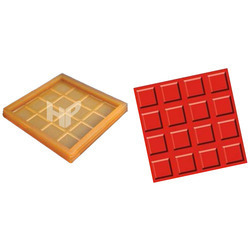 We are offering Designer Square Tile Mould to our clients. 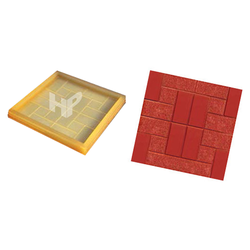 We are offering Square Paver Tile Mould to our clients. 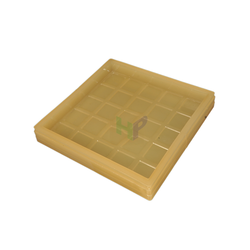 We are offering Plastic Square Tile Mould to our clients. 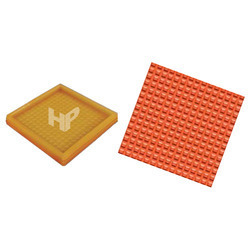 Looking for Square Tile Mould ?